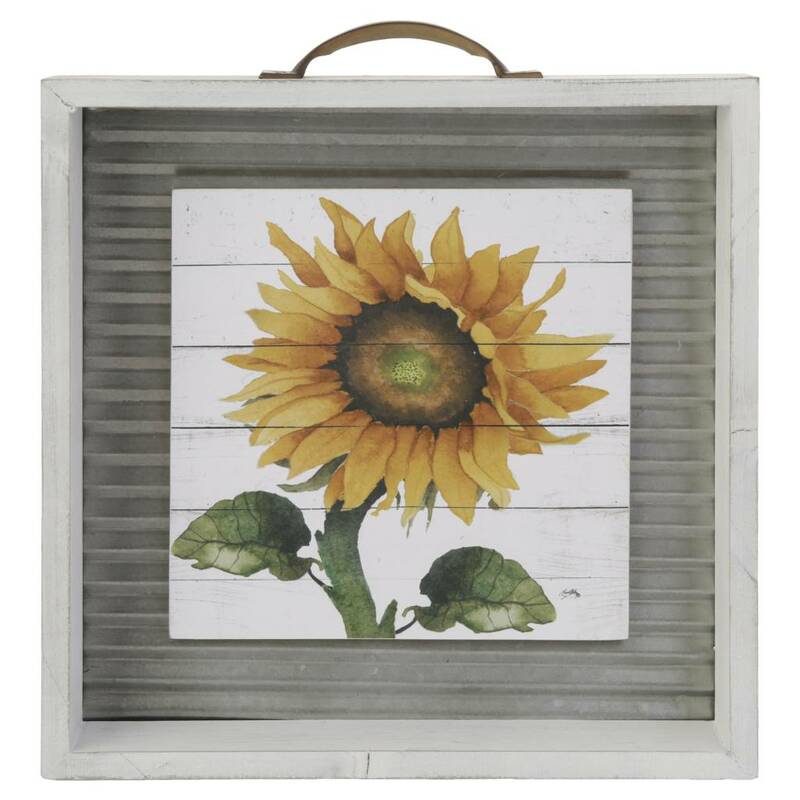 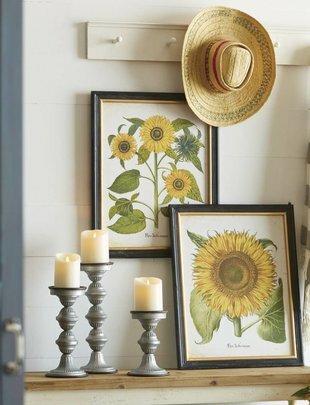 Hang these Sunflower Prints in any room in your house to create an aesthetic of botanical bliss! 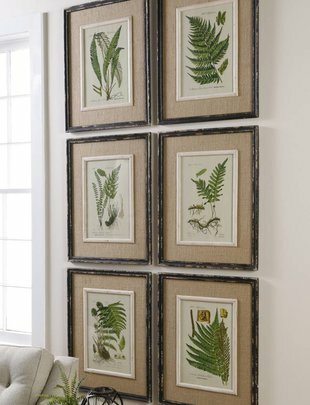 The galvanized background simply adds a unique touch to each print, and enhances the naturalistic charm. 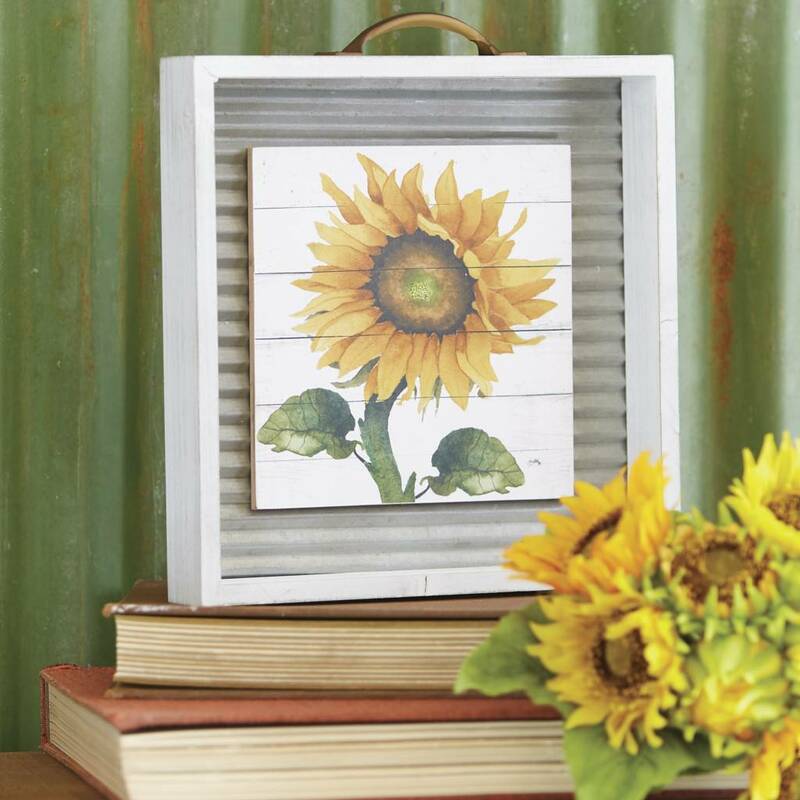 Features art by Elizabeth Medley.